India is in festive mood right now. The biggest festival of Hindus, Diwali or Deepavali is around the corner. Markets are flooded with colorful clothes, lights, home decoratives, sweets, savouries, which are an integral part of Diwali celebration. Diwali is a festival of lights n colors, brightness to win over the darkest night of the month. Festival time is also a good time to give gifts to family members and relatives. So in one word, we shop a lot during festival time. And shopping means roaming around from market to market and buy the best which consumes not only our time, its exhaust us too. Today's world of e-commerce, made our life easier than before. There are so many online shopping portals available in Indian market, who sells everything we need. Their collection is quite broad and when you can shop in the comfort of your home who will go out and spend their valuable time. I tried some and now absolutely addicted to them. Recently while browsing, I stumbled upon this new online shopping portal, MAGICKART, the name itself made me visit them instantly. While I entered their site, I found out they only sell kitchenware, which is all girls' dream place to be. 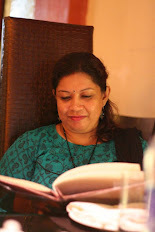 I was wooed by their wide range of collection from Cookware , bake ware, storage items, Dinner set, all types of kitchen appliances and what not. An ultimate site for everything 'cooking and dining'. Online shopping is enjoyable when you have a user-friendly website and as a buyer, I always browse those sites which are easy to go thru. I find this site is very systematic. All items are categorized systematically. The search tool is also very powerful. Whenever you search for one item, the left column menu clearly lists the various brands and the price range available on that specific item. As a buyer, you will get full satisfaction of selecting the right item among thousands of items at your budgeted price, that I can assure you. 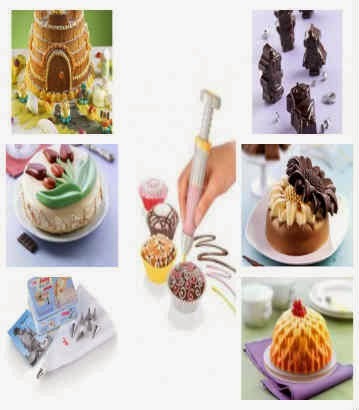 As I love to bake, I went to bakeware section first and saw a widest range of collection from all sorts of baking pans, baking moulds, chocolate moulds, baking accessories, baking sets, cookie sheets whatever you need for your baking are there. The prices are also very reasonable. 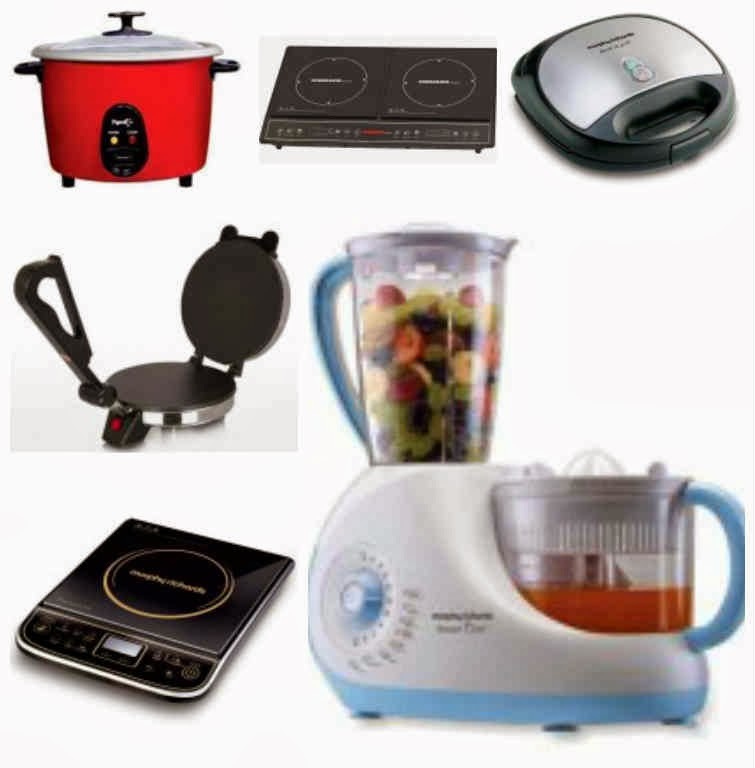 Whoever needs to start off a new kitchen or renovating a kitchen, just visit this place and find everything you need..Induction Cooktop, Mixer-grinder, food processor, roti maker, sandwich maker and many more. 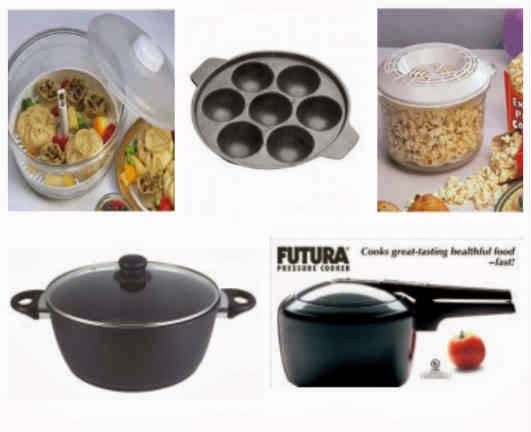 And all products are from well-known National and International brands like Nova, Wonderchef, Morphy Richards, Tescoma, Pigeon, Nirlep, prestige etc. 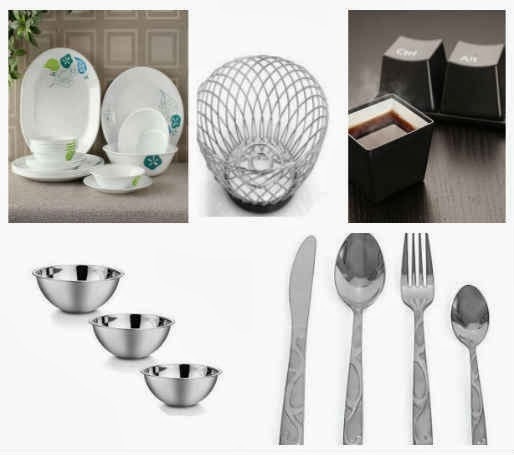 Cutlery, Dinner Sets, Cups, Plates, Fruit bowl, napkin holder, whatever you need for your home and kitchen to organise are all there for you under Dining Section. They also have lots of products for your storage solution, too. So long, you have understood the range of products they are offering, right? Cooking gets easier when you have the perfect cookware. Magickart have the highest quality cookware from brands like Milton, Ruchi, Signoraware, Praylady, Varun, Dailyware, Futura, Prestige, Pigeon, Prime, Anupam, Premier and many more. They have everything you need for your cooking, like pressure cooker, food steamer, idly pan, induction cookware, microwave cookware, kadai, handi, Tawa, woks, Grill pans what not all in one place. What you just need to do. Check what you need, visit their site, choose your product, buy and within 2-5 working days, your products are on your hand and they have 30 day replacement guarantee too. There are lot more interesting and useful things for your kitchen and home, available in their site.Visit their site to believe me, friends. And if you have liked something and want to buy, you just need to provide the shipping address and pay them by either Debit card, Credit card or Net Banking, even Cash On Delivery option is also available, that means, you can pay them by cash after you receive your product. So convenient, isn't it? The shipping is absolutely free if your total purchase is over 300 rupees, otherwise they will add a minimal shipping charges of Rs. 40. A special Diwali Sale is also going on right now. So friends, hurry up and shop. I will recommend this site to my friends and relatives also. Thanks.. Interesting and useful information that you have provided here on your page.So great to find this page.